The Grid is the perfect accessory for increasing the versatility of the Para Softbox. 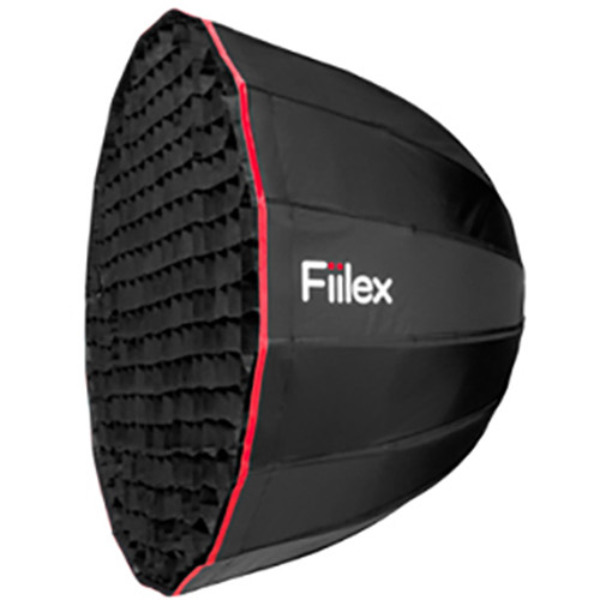 It prevents light spillage and can be used with or without the Para Softbox's standard diffusion to fine-tune the hardness and direction of your light. The Grid attaches with Velcro around the inside edge of the Para Softbox.